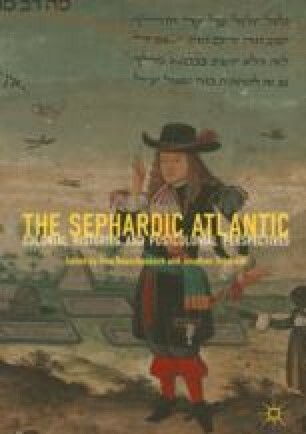 Pan-Iberian and Jewish Scholarship on Portuguese New Christian slave traders offer two widely divergent views of their Jewish identity. Recent research and methodological advances in the study of Portuguese slave trading and the Inquisitions make it possible to address the relevant questions with more nuance. A “thick” theory of the Inquisitions helps, alongside case-by-case investigation of relevant individuals and families through the increasingly known variety of archival sources. The slave trader Manuel Baptista Peres is presented as a case study by means of several recent investigations. Beyond the question of Jewish identity, other reasons are given for attempting to draw a fuller, more informed general portrait of this group of merchants, their attitudes, behavior and politics.